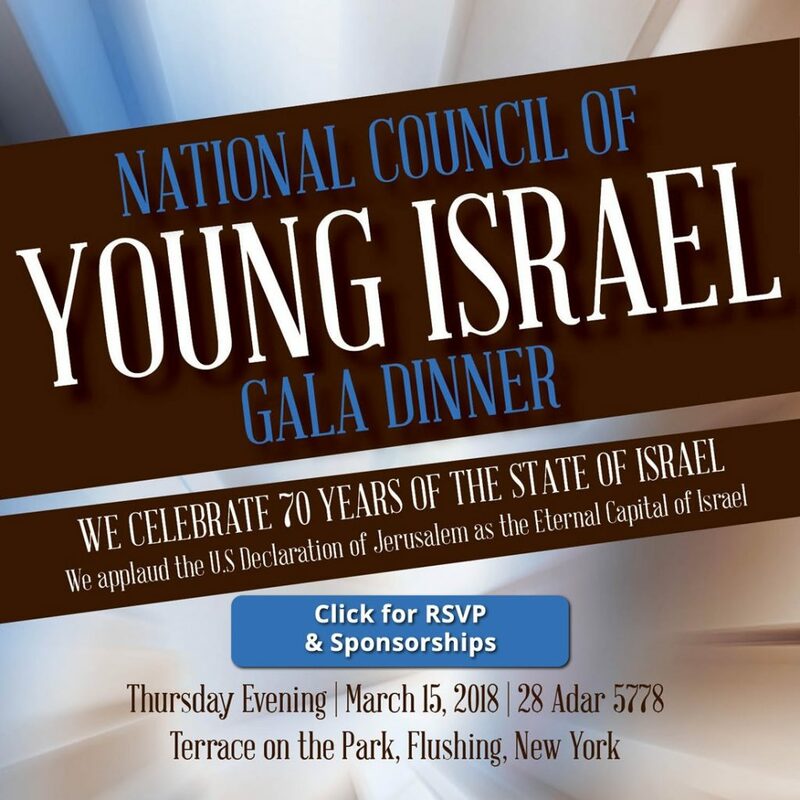 The National Council of Young Israel (NCYI) will celebrate 70 years of the State of Israel and applaud the United States’ declaration of Jerusalem as the eternal capital of Israel at its Gala Diner, which will be held on Thursday, March 15, 2018, at Terrace on the Park in Flushing, NY. The event will begin at 6:00 PM with an elegant buffet dinner prior to the program, which will commence at 7:30 PM and be followed by a lavish Viennese dessert. 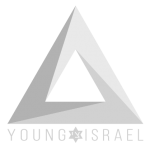 The NCYI Gala Dinner will pay tribute to a host of worthy honorees, including current and former government officials, and several visionaries and activists who embody the values and core mission of the National Council of Young Israel. The Guest of Honor is former White House Communications Director Anthony Scaramucci. Congressman Ron DeSantis of Florida, Chairman of the National Security Subcommittee and a member of the Foreign Affairs and Judiciary Committees, will be among the guest speakers. Stuart Force, the father of Taylor Force, whose tragic death led to the landmark legislative effort to defund the Palestinian Authority until it publicly denounces terrorism, works to end violent terrorist acts, and terminates the practice of giving stipends for terrorists, will also be a featured guest speaker. For information and reservations, visit www.YoungIsraelDinner2018.com or email yi_dinner@youngisrael.org. For the past 106 years, the National Council of Young Israel has ably served the broader Jewish community. With more than 25,000 member families and approximately 135 branch synagogues throughout the United States, Canada, and Israel, the National Council of Young Israel is a multi-faceted organization that embraces Jewish communal needs and often takes a leading role in tackling the important issues that face the Jewish community in North America and Israel. The NCYI provides religious, educational, Zionistic, social, and communal programming for all its member synagogues and their affiliated families. The Dinner Chairman is NCYI 1st Vice President Dr. Joseph Frager and the Dinner Co-Chairman is Jonathan Burkan. The Program Chairmen are NCYI Executive Director Rabbi Marc Volk and NCYI Director of Rabbinic Services Rabbi Binyamin Hammer. The Journal and Dinner Coordinators are Judah and Carol Rhine of the Young Israel of West Hempstead.